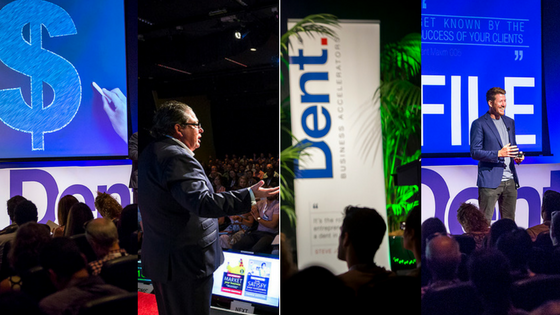 Business conferences and networking events don’t have to be boring. If planned and managed effectively, they can be valuable for both attendees and hosts. If you’re planning an upcoming business event, take a look at these tips to help ensure you get it right. Before you start booking in speakers and inviting guests, take the time to carefully map out exactly why you’re having the conference, and what you want to achieve. You need to make sure your business remains focused on its core objectives throughout the event. Once you’ve got a clear idea of the purpose of your event, target groups that can help you make your planning a reality. This could include sponsors and advertisers, speakers with a special interest in your objective and, of course, guests who will contribute to achieving your ideal outcome. Give yourself plenty of time to plan your conference and make sure you put measures in place to help you evaluate its success once it’s all over. Your measure could be counting attendance numbers on each day, revenue made from tickets, feedback forms from guests or increased sign-ups to your business. Audio visual equipment rental is the easiest way to get your venue up to scratch quickly and affordably. Projector screens are perfect for slideshows, motivational videos and even just for displaying photos, so make sure you have a good quality projector on hand to display images. Match this with professional microphones to ensure everyone in your venue hears the messages you put across. Speakers should be dotted around the room to provide ample amplification. Seating is another important consideration for conferences, with many venues not equipped with the number of comfortable chairs you need. These can also be hired, along with tables and other furniture, to ensure you have everything you need before the big day. Finally, before your conference kicks off it’s a good idea to do a test run of your audio and visual equipment to make sure everything is working as it should. Ask a speaker to test out the microphone volume to adjust it so that everyone in the room can hear what’s being said. Once you have your plan and have made a decision on the venue, make sure you talk to the experts at Pro Light & Sound. With years of experience in audio, visual and lighting equipment, they have the tools you need to make your business event a success.